Specially shot interview with Costume Designer, Janice Rider, about working on the series ‘All Creatures Great and Small’. The series was filmed on location in the Yorkshire Dales around Askrigg, and in Pebble Mill, Studio A. 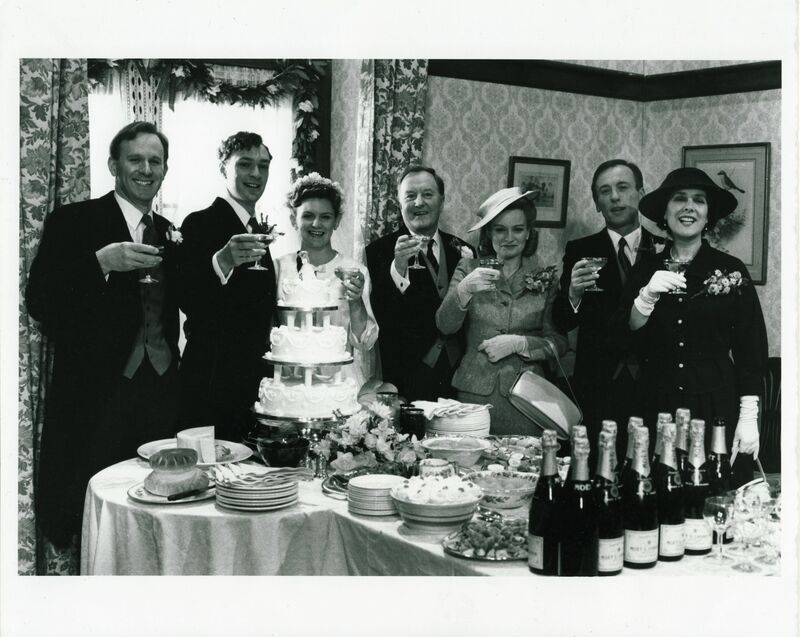 It starred Christopher Timothy, as James Herriot, Robert Hardy, Peter Davidson and Carol Drinkwater. The copyright of the photos remain with the original holders, who include Maggie Thomas, Janice Rider, and probably Willoughby Gullachsen.